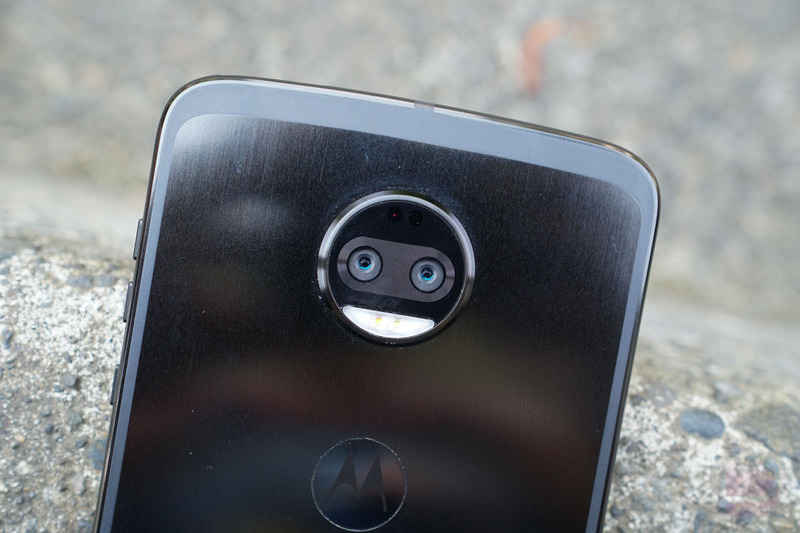 It was only earlier this week when Oreo started rolling out to the Moto Z2 Force on Verizon. Now, it appears that the update is shipping out to owners of the device on T-Mobile, which is a great way to ring in the New Year. The update includes picture-in-picture mode, native autofill, smart text selection, Bluetooth enhancements, faster and smoother running apps, more powerful background restrictions to help battery life, notification badges and channels, redesigned settings menu, a new calling experience, and more. According to users on reddit, the update weighs in at 937.5MB, so make sure you’re on WiFi if the update arrives for you. Be on the lookout, folks.